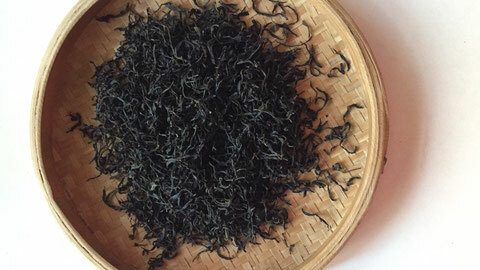 Phoenix Oolong Xin Ren Xiang (Almond aroma), grows in volcanic soil on the peak of Wudong Mountain which is the highest mountain of Phoenix mountains,Chaozhou, China. 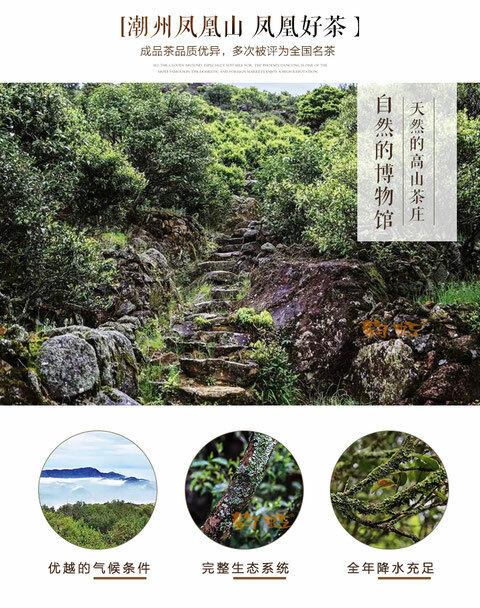 The peak of Wudong where old tea trees of Xin Ren Xiang grow is always foggy with fresh breeze. 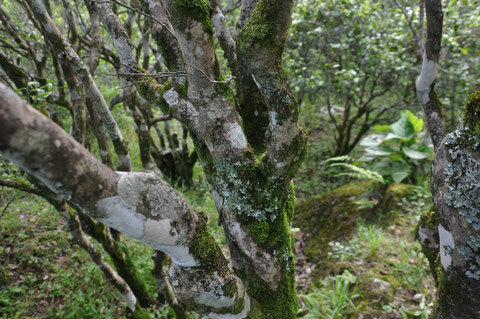 Tea trees grow in harmony with birds, bamboo,pine and all kinds of plants in this wonderland. The perfect eco-friendly environment gives birth to precious teas. 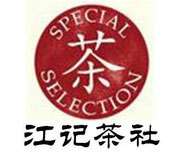 Xin Ren Xiang(Almond aroma) is well known with its high aroma of almond. The tea’s silky taste with almond flavor brings you fantastic experience. The first taste is almond, then it follows fruit, flower aromas. 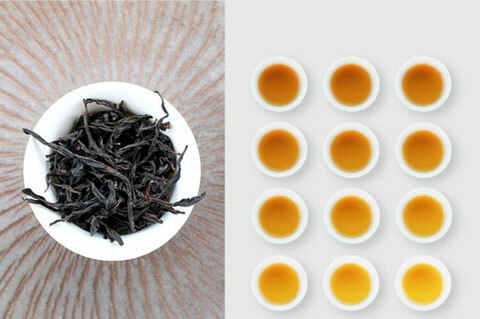 These aromas are natural from the tea itself. Chaozhou people take this tea as precious tea when they send tea gift to friends or important people. 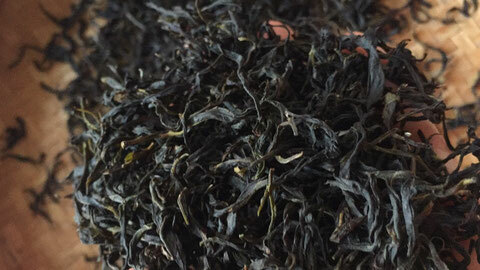 It has quite limited volume each year for the high mountain Xin Ren Xiang.The Phoenix Oolong Xinren Xiang(Almond aroma) tea trees that we chose range from 50-200 years. Teas are hand-made by a single tree, not mixed. 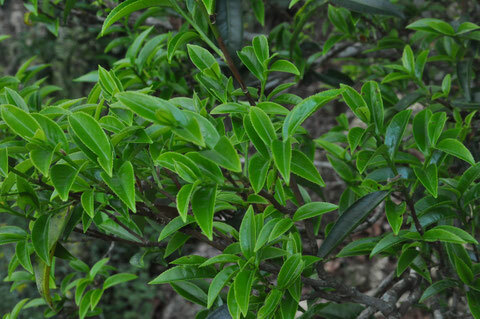 Each tea tree is unique by aromas.